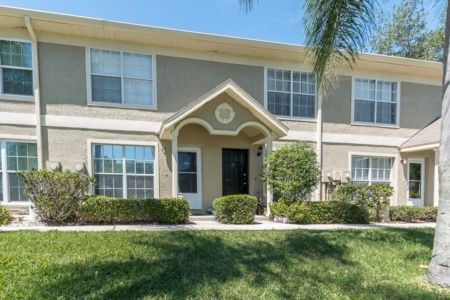 Are you looking for a waterfront condominium in Palm Harbor, Florida? Check out Cove Springs by taking Alternate 19 south of Klosterman Road. With a beautiful community swimming pool, sun deck overlooking the water and clubhouse there is plenty to do outside these homes as well as in. Enjoy your own fishing dock with limited gulf access. Carefree living! They also are within close proximity to shopping, the Sponge Docks, and great local dining. Each unit ranges around 600 sq ft. - 1000 sq ft. and has an eat in kitchen, screened lanai, inside utility and large closets which make these sunlit homes inviting and appealing. 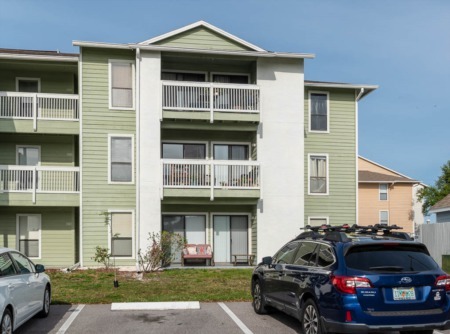 Reasonably priced Palm Harbor homes, these 1 and 2 bedroom condos are great year round, or for snowbirds who want to enjoy the Florida weather on a seasonal basis. Lock up and go and never worry if the grass needs mowed. Now that's the way to enjoy your life! Call us today and we will show you the available condos ~ at these great prices, they are hard to ignore. 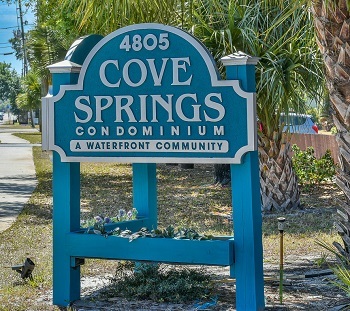 Selling your home in Cove Springs? If you need to sell your home in Cove Springs, look no further than our highly talented agents here at Lipply Real Estate. We can get the job done as quickly and stress-free as possible, all while getting you the best deal out of the sale. Call us today at 727-314-1000 or enter your information in the form below to be contacted by our agents via email.